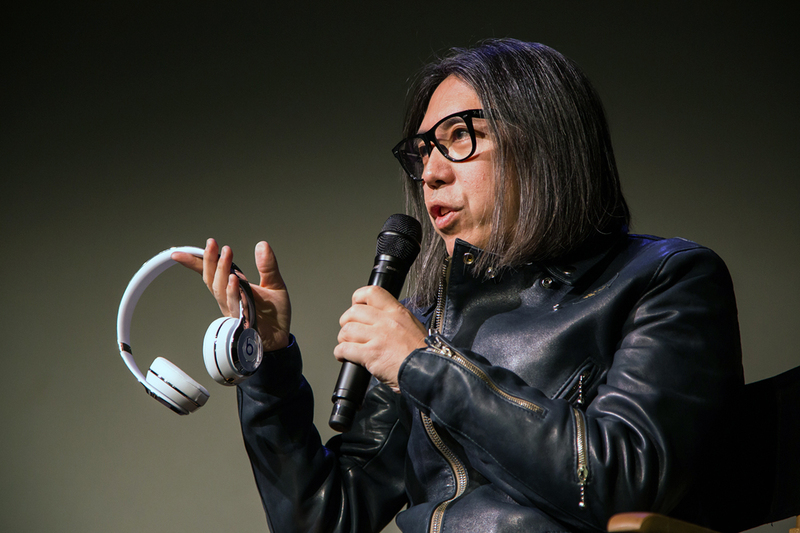 With his constant stream of collaborations seeing no end in sight, Japanese fashion mogul Hiroshi Fujiwara exits 2015 with a brand new media outlet for his loyal and diehard fans. “Ring of Colour,” which launched in Q4 of 2015, incorporating all aspects of a coveted lifestyle - food, fashion, automobiles, movies, music. In short, “Ring of Colour is what we want to see and want to read: a digital media collection of things worth knowing about.” Alongside the new go-to hub for all things information, HF and fragment design’s creative touch has given birth to collaborative designs and products for brands such as Stussy, NikeLab, Converse, Starbucks and even local NYC juice bar The Butcher’s Daughter, where the design and taste were the sole motivators to collaborate. Furthermore, Fujiwara’s retail space, the POOL aoyama, continues its dominance of Tokyo-based design heavy fashion offerings, giving Shibuyans an exclusive locale for all things Hiroshi based on seasonal releases under specific themes. If his upcoming work is comparable to what he’s done this year, on par with the Air Jordan 1s which has seen instant “grail” status among collectors and a cleverly paired OFF-BLACK with Virgil Abloh mix-up, then we’ll all have something to look forward to in 2016.